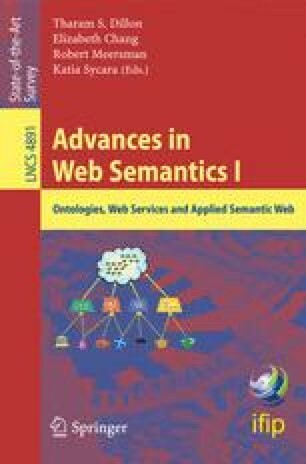 In this paper we explore the development of systems for software engineering ontology instantiations management in the methodology for multi-site distributed software development. Ultimately the systems facilitate collaboration of teams in multi-site distributed software development. In multi-site distributed environment, team members in the software engineering projects have naturally an interaction with each other and share lots of project data/agreement amongst themselves. Since they are not always residing at the same place and face-to-face meetings hardly happen, there is a need for methodology and tools that facilitate effective communication for efficient collaboration. Whist multi-site distributed teams collaborate, there are a lot of shared project data updated or created. In a large volume of project data, systematic management is of importance. Software engineering knowledge is represented in the software engineering ontology whose instantiations, which are undergoing evolution, need a good management system. Software engineering ontology instantiations signify project information which is shared and has evolved to reflect project development, changes in the software requirements or in the design process, to incorporate additional functionality to systems or to allow incremental improvement, etc.